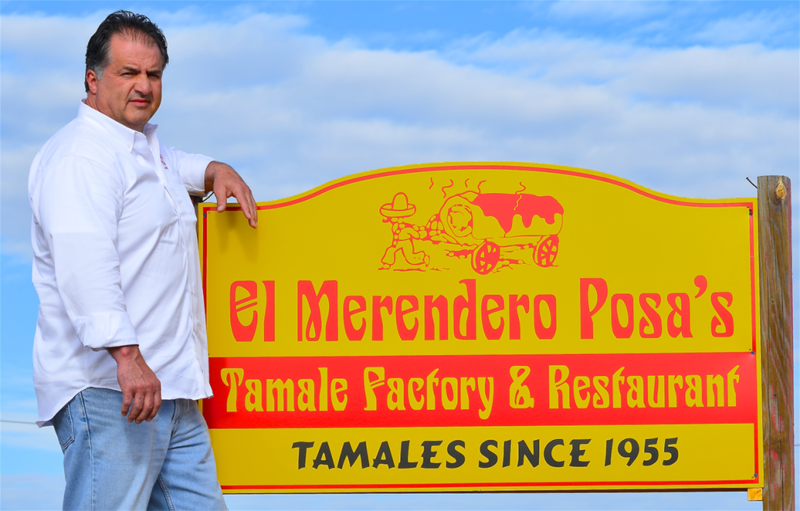 (Posa’s) El Merendero, a local favorite, has been serving Santa Fe and Northern New Mexico with their famous tamales for over 30 years. 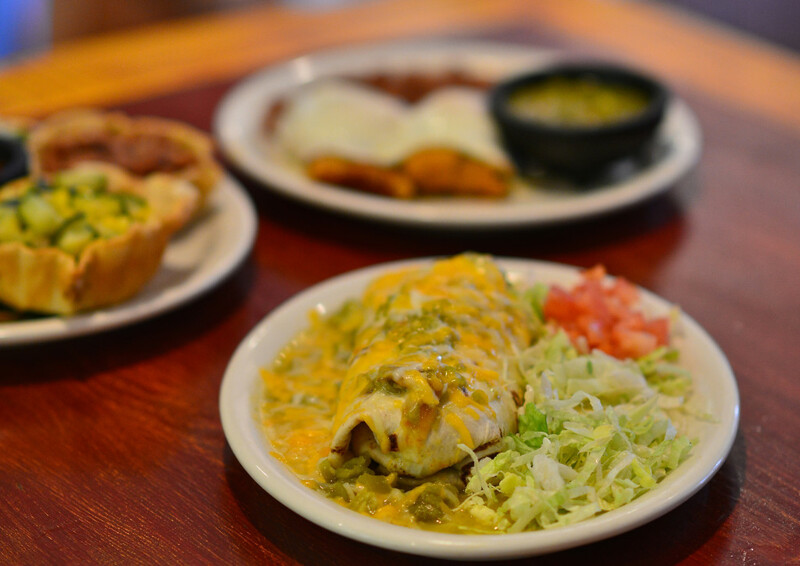 Posa’s tamales are handmade using a traditional secret family recipe, which has been featured in the New York Times and The Santa Fe New Mexican. Stop by this family owed restaurant for breakfast, lunch, or dinner. 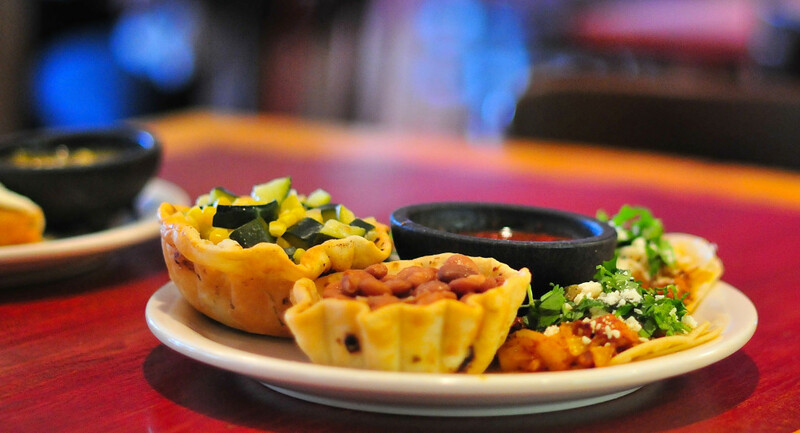 Try a local favorite such as the green chile stew, chicken or beef flautas, posole, and their famous tamales. Slazer Technologies provides cost-effective advertising to reach consumers that are already out spending money. © Slazer Technologies. All Rights Reserved.